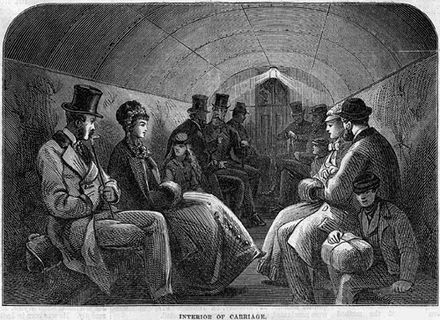 The Tower Subway is a tunnel beneath the River Thames in central London, between Tower Hill on the north side of the river and Vine Lane on the south. 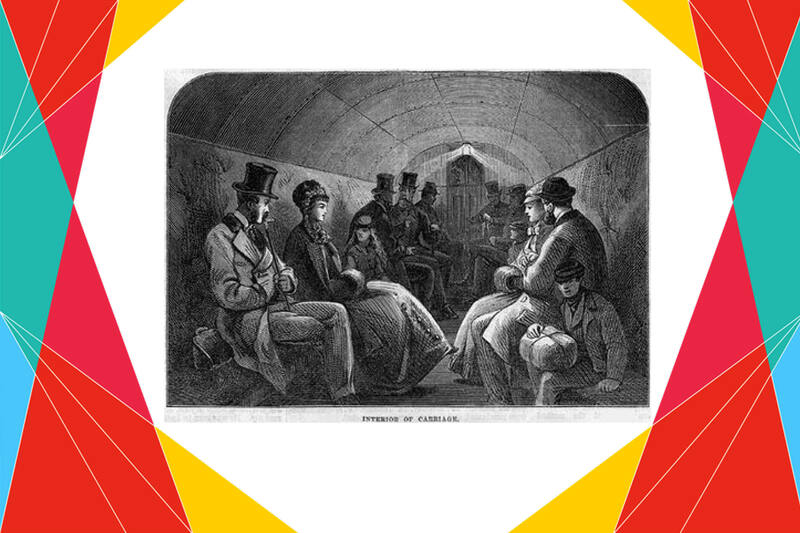 The world’s first underground tube railway, opened in London today in 1894. The opening of the toll-free Tower Bridge in 1894 caused a drop in income and the tunnel closed in 1898, after being sold to the London Hydraulic Power Company. Today the tunnel is used for water mains. The same method of construction was used in 1890 to dig the tunnels of the City and South London Railway, the first of London’s “Tube” railways.